Actor, singer Dean Martin starred in several films with Jerry Lewis and belonged to the "Rat Pack," which included Frank Sinatra and Sammy Davis, Jr.
Born in Steubenville, Ohio, on June 7, 1917, to Italian immigrants, Dean Martin entered the nightclub circuit and landed a contract with MCA to sing in New York City. 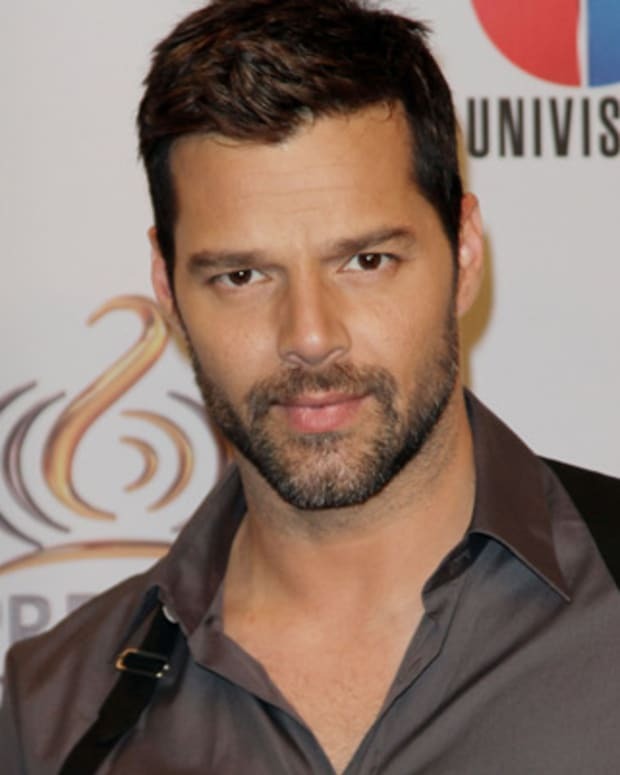 There he met Jerry Lewis and they started a long-running comedy partnership on radio, television and film. 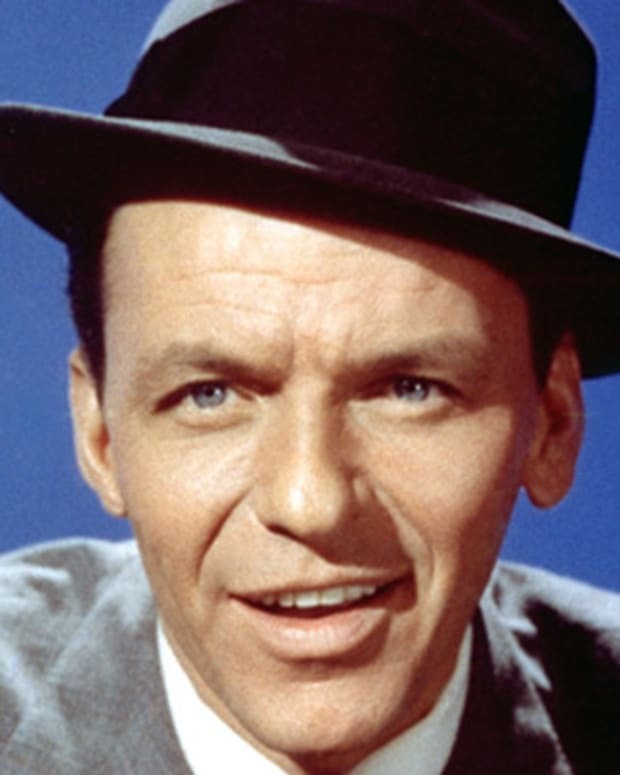 The team split in 1956, and Martin joined the Rat Pack—also including Frank Sinatra, Sammy Davis Jr., Joey Bishop and Peter Lawford—in Las Vegas stage shows and on film. 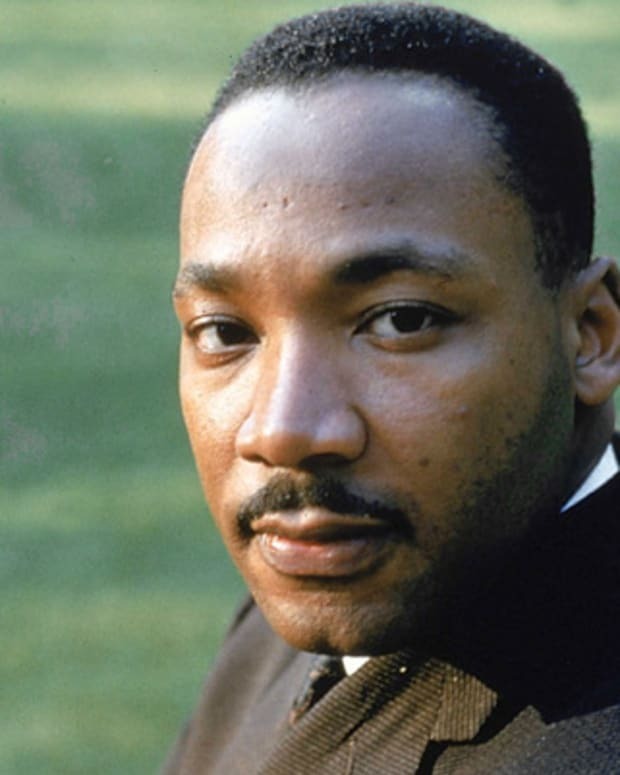 Martin died on December 25, 1995, in Beverly Hills, California. 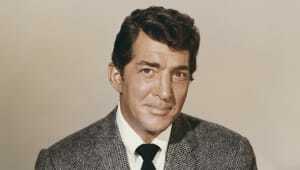 Actor and singer Dean Martin was born Dino Paul Crocetti in Steubenville, Ohio on June 7, 1917. Martin was the youngest of two sons, the oldest being Bill Crocetti, born to Italian immigrants. 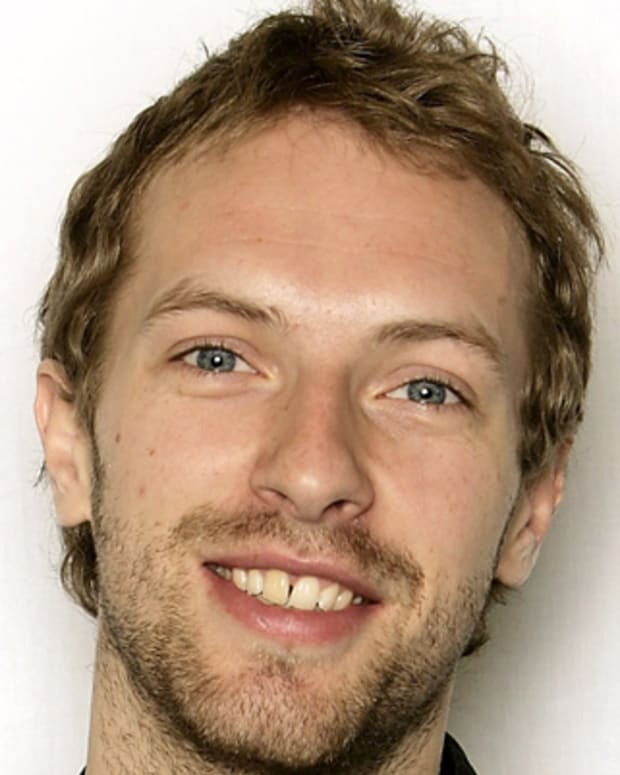 He attended Grant Elementary School in Steubenville, Ohio, and took up the drums as a hobby as a teenager. After dropping out of Steubenville High School in the 10h grade, Martin worked odd jobs, including a part-time job as an amateur welterweight boxer under the name "Kid Crochet." Martin also dabbled in illegal activities, including driving liquor across state lines during prohibition, selling lottery tickets, acting as a bookie and working as a card dealer and croupier in local gambling joints. Martin began his show business career at age 17, singing in Ohio nightclubs near his hometown. During a stint with the Ernie McKay band, he was noticed by Cleveland bandleader Sammy Watkins, who hired him as the band&apos;s featured vocalist. He began touring with Watkins in 1938, and in 1940, changed his name to Dean Martin. In September 1943, Martin signed an exclusive contract with MCA to sing at the Riobamba Room in New York, and in 1944, he was given his own 15-minute radio program entitled Songs by Dean Martin, which was broadcast from New York City. In 1946, he signed a contract and recorded four songs with Diamond Records. During a club engagement in 1946, Martin met Jerry Lewis and the two began joking around with each other during their respective acts. They teamed up in 1947, with Martin playing the straight man to Lewis&apos;s clown. NBC broadcast a regular 30-minute radio program featuring the pair in 1949, and they made their television debut in the Colgate Comedy Hour in 1950. 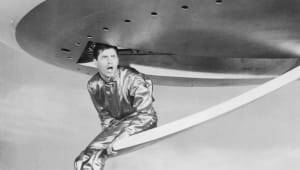 The immensely popular Martin and Lewis team made 16 films together between 1949 and 1956. Martin and Lewis last performed together at the Copacabana in New York, on July 24, 1956. After 10 years as a team, they split up due to creative differences. 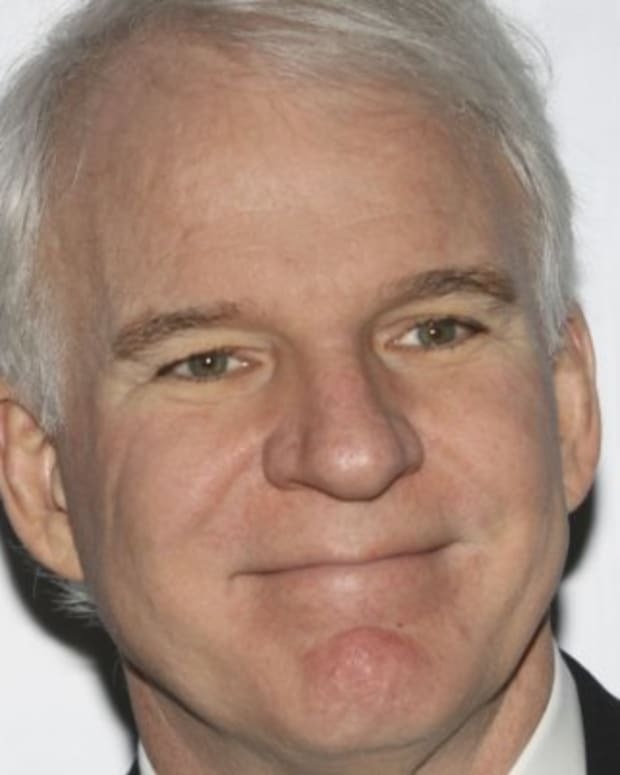 According to biographical writer Neil Daniels, fans of the famous comedy duo "looked at them as being a married couple almost. When the breakup occurred, it was, it was like a sudden divorce, and I think it really, really shocked people. Because they thought Martin and Lewis would go on forever." After striking out on his own, Martin resumed his singing career, recording such hit records for Capitol as "That&apos;s Amore," "Memories are Made of This," "When You&apos;re Smiling" and "Oh Marie." He also resumed acting in films, and in 1958, Martin received critical acclaim after appearing with Montgomery Clift and Marlon Brando in The Young Lions. It was around this time that Martin began performing in Las Vegas with a group of close friends who were members of the legendary Hollywood clique known as the Rat Pack. The group, which included Martin, Frank Sinatra, Sammy Davis Jr., Joey Bishop and Peter Lawford, epitomized the highlife, booze, women and the bright lights of Vegas, but soon branched out from Vegas to the movies. The Rat Pack starred as an ensemble cast in the caper film Ocean&apos;s Eleven (1960), followed by Sergeants Three (1962) and Robin and the Seven Hoods (1964). Martin appeared in a total of 51 films in his lifetime, including Some Came Running (1958) with Shirley MacLaine and Frank Sinatra, Bells Are Ringing (1960) with Judy Holliday, Rio Bravo (1959) with John Wayne, Toys in the Attic, (1963), Airport (1970), Cannonball Run (1981) and Cannonball Run II (1984). In 1962, Martin left Capitol Records and signed with Reprise. In 1964, he recorded his blockbuster hit, "Everybody Loves Somebody," which beat the Beatles to become the No. 1 hit in America for one week. It became the theme song for his television variety series, The Dean Martin Show, which ran on NBC for eight years, beginning in 1965. Martin followed the series with The Dean Martin Comedy Hour, which ran from 1973 to &apos;74. An indelible part of Martin&apos;s TV "schtick" was his comedic portrayal of life as an alcoholic lush, which many people never realized was just an act. Among his comedic quotes about alcohol, Martin is remembered for saying, "I feel sorry for people who don&apos;t drink. They wake up in the morning and that&apos;s the best they&apos;re going to feel all day." Martin was married three times, first to wife Elizabeth Anne McDonald on October 2, 1941. The couple had four children: Stephen (Craig), born on June 29, 1942; Claudia, born on March 16, 1944; Barbara (Gail), born on April 11, 1945; and Deana (Dina), born on August 19, 1948. He married his second wife, Jeanne Biegger, on September 1, 1949, and they had three children together: Dino Paul Jr., born on November 17, 1951; Ricci James, born on September 20, 1953; and Gina Caroline, born on December 20, 1956. In 1973, Martin married his third wife, Catherine Mae Hawn, and adopted a daughter named Sasha. His marriage to Hawn ended in 1976. Martin suffered a tragic loss when his son, Dino Jr., was killed in a plane crash during a military training exercise in 1987. 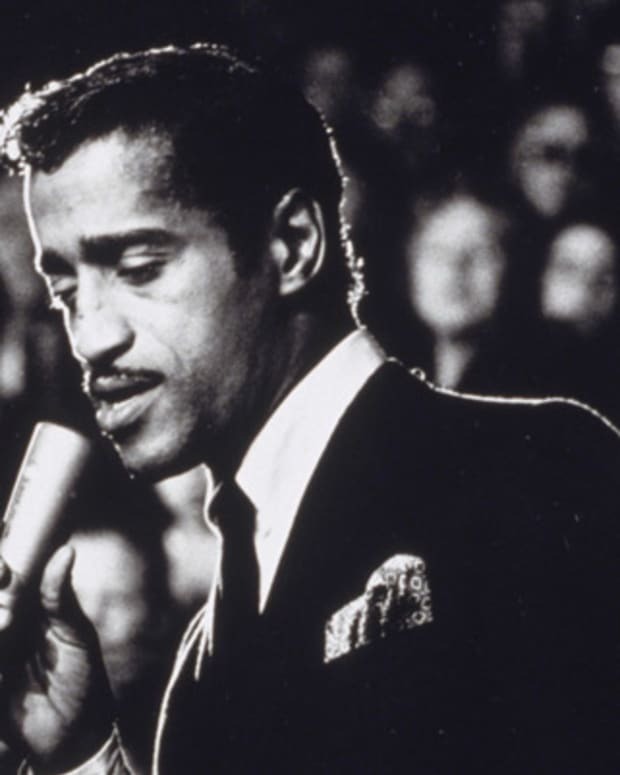 He retired from show business after a 1988-89 concert tour with fellow Rat Packers Sammy Davis Jr. and Frank Sinatra, which ended for Martin after he became ill and was replaced by Liza Minnelli for the remainder of the tour. 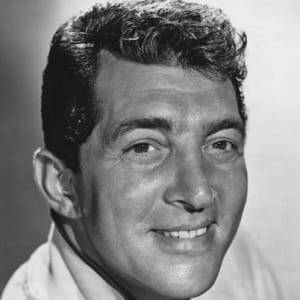 Dean Martin died of acute respiratory failure on Christmas morning in 1995, at the age of 78, in Beverly Hills, California. Today, Martin is regarded as a legendary screen and stage performer, and is best known for his comedic partnership with Jerry Lewis, as well as for his participation in the iconic Rat Pack. 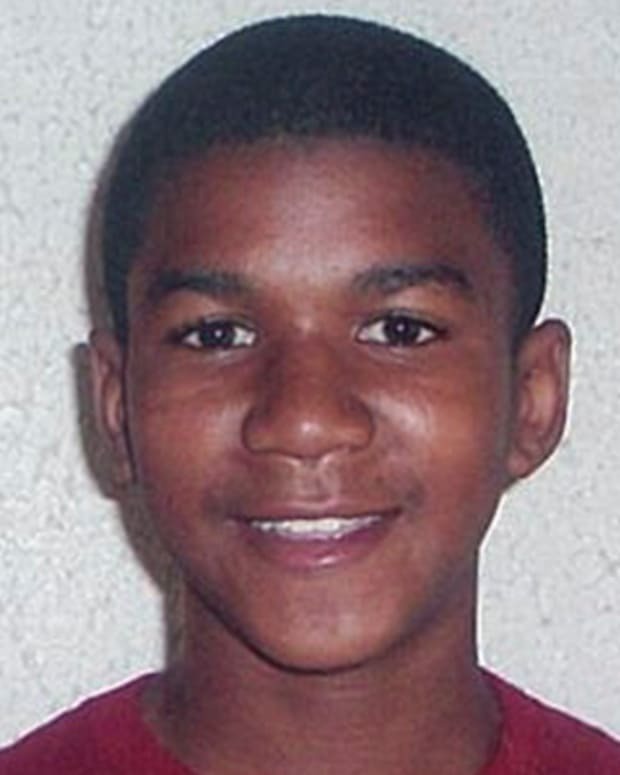 Trayvon Martin was an unarmed American 17-year-old killed by George Zimmerman on February 26, 2012, sparking national controversy. 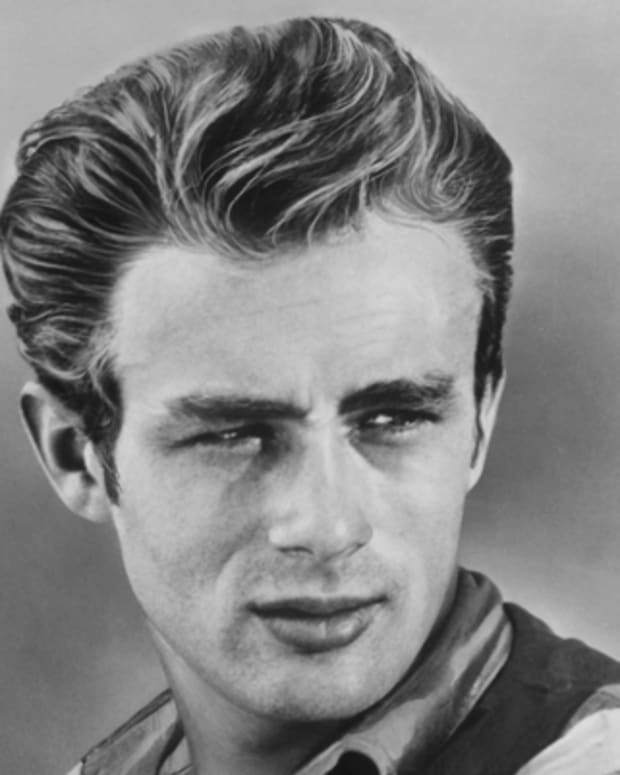 Movie actor and cultural icon James Dean starred in 'East of Eden,' 'Rebel Without a Cause' and 'Giant.' He was killed in a tragic car accident at age 24. 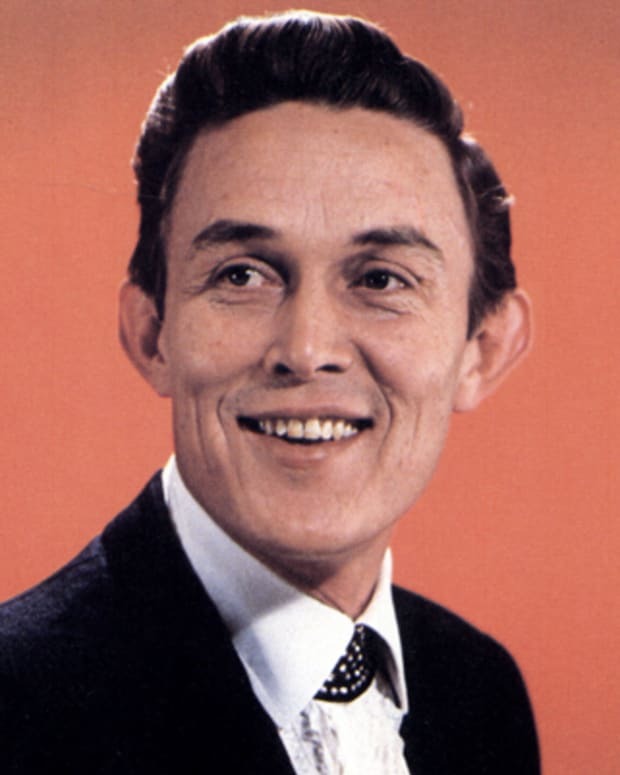 Jimmy Dean was a Grammy Award-winning country musician, actor, television host and entrepreneur. He owned a hog-butchering company that he sold to Sara Lee.